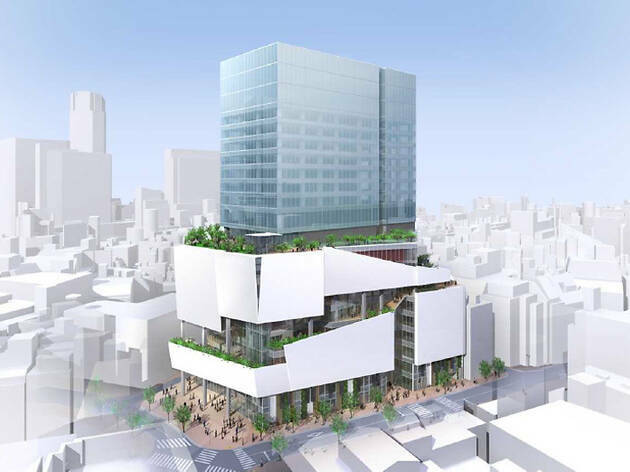 UPDATE: Shibuya's Parco closed for renovations on August 7, 2016 – the main buildings will be completely rebuilt and are set to start business in 2019. This mid-range clothing store occupies buildings in Shibuya. Part 1 houses a theatre and an art bookshop, Part 2 specialises in fashion, and Part 3 has an exhibition space that hosts frequent shows by artists and designers from Japan and abroad. Another branch is the home of the concert hall Club Quattro.